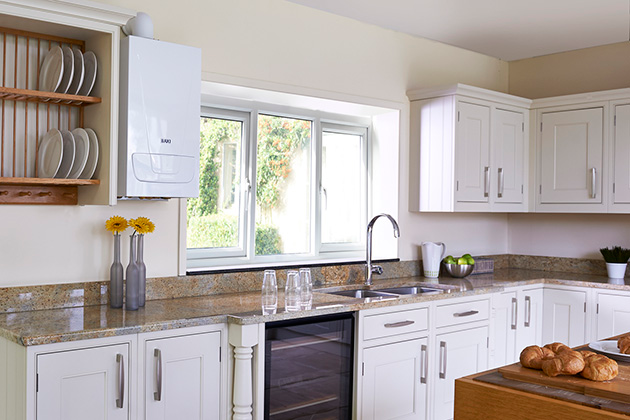 Elements Heating Installations is a family run business specialising in heating installations, renewables and smart controls, built by two brothers in the Northamptonshire area. It started off as a one man band before i took my brother Reece on as an apprentice a few years back. With his continued hard work and efforts he has become a very valuable part of this business and has helped me turn it into a very successful, respectful company. We have been working in the industry for a collective period of over 15 years and are highly qualified in all aspects of our trade. 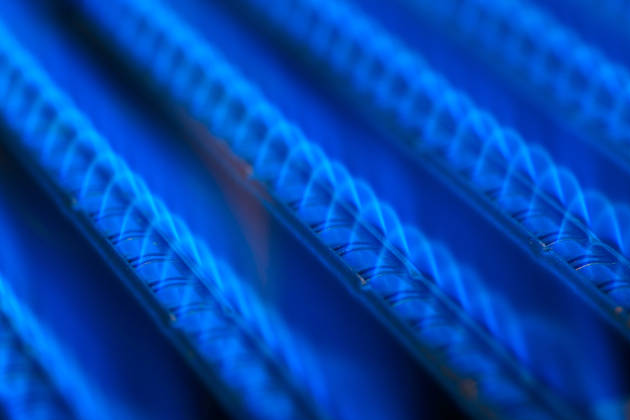 Why choose Elements Heating Installations? As a company, our biggest goal is turning a customer into a long term client. We do our utmost best to listen to our clients and incorporate your needs with our knowledge and turn it into something special. We are dedicated to customer service and this reflects from first point of contact to job completion. To set us aside and one above from our competitors, we design your system using the latest technology and products for maximum efficiency and cost effectiveness but most of all to ensure that it is something that is both simple and easy to operate. So, if you’re looking to get a high quality product and service, fitted by a team of reliable and trustworthy engineers, along side all of the above, then Elements Heating Installations are for you! Offering our heating installation, renewables and smart controls services throughout a 40 mile radius. 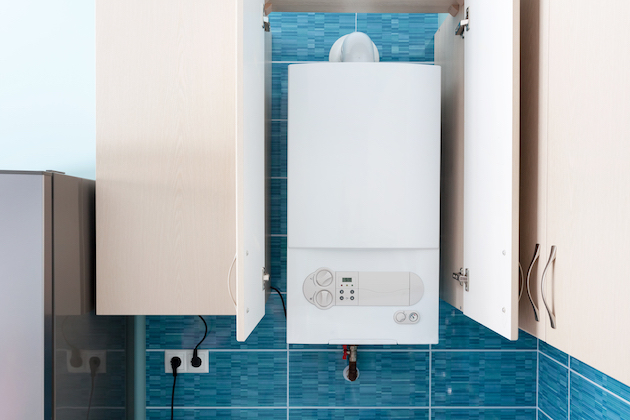 We offer a range of services which include boiler replacements, system upgrades, smart controls and renewables. We always listen to our customers' needs and we believe that our dedication to a high level of customer service is reflected in all of the work we do. The Baxi 600 with 7 year warranty, 6 new radiators with thermostatic valves, 1 chrome towel rail, scale filter and magnet filter to protect your new heating system and a state of the art nest learning thermostat to control your heating from anywhere using your smart phone. All of this supplied and fitted for a mega deal price of £3999. Jamie turned up when he said he would, job completed on time, pipework and brickwork neatly done. Any problems encountered were dealt with efficiently and effectively. Would use again. No hassle, nice guy Jamie ! A neighbour recommended elements to me. A good price, a job well done, very professional. Jamie is a friendly guy and was happy to work around us in u busy family home. 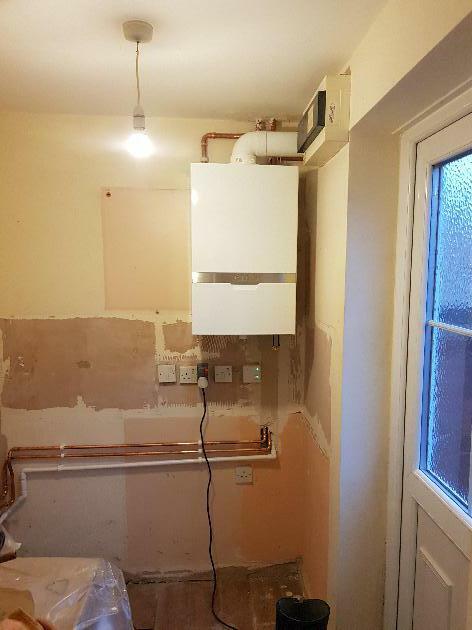 Another service with some extra work needed due to recent awa mains work which resulted in filters being blocked and caused hot water problems. Hi I got Jamie’s no from John Nichols Plumbing local to me thanks.